Environmental monitoring experts, Castle Group Ltd, have recently added to their equipment rental department by bringing in three new top of the range meters for measuring electromagnetic fields. Read more on Electromagnetic Safety in the Workplace with our free guide. In industries which use powerful equipment, managers may not have sufficient manufacturers information to determine whether health effects AL’s (Action Levels set by the HSE in The Control of Electromagnetic Fields at Work Regulations 2016) are exceeded – making the requirement for measuring likely. 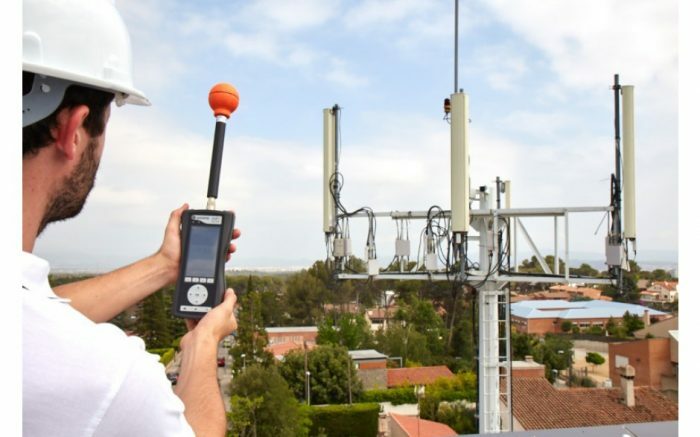 “Equipment to measure electromagnetic field radiation can be hugely expensive to buy, especially when considering the cost of calibration over time. This, doubled with the fact that most industries would only ever need to carry out assessments infrequently, makes rental a very viable solution. Castle’s new EMF Exposure Meters add to their already large equipment rental offering of Noise, Vibration, Air Quality and other high accuracy meters. Interested parties can find out more at www.castlerent.co.uk or by calling 01723 584250.